You know how some people have their own “Second Home Country”? A friend of mine frequents Thailand every year and not only for the Songkran Festival. Another friend of mine frequents Hong Kong and not just for shopping. And I bet you also know other people who would go to the same country year after year. At first I found it weird until I realized, I actually have my own: Singapore. When I stepped out of Changi, I didn’t really have a clear itinerary besides wanting to eat in Din Tai Fung for my birthday dinner, check out Haw Par Villa (which was unfortunately closed due to renovations being done or something), check out different coffee shops, go to Makansutra Gluttons Bay and to just really enjoy my stay. And boy, I did. As I wasn’t as touristy as before, I only whipped out my camera for really few instances (the other occasions, I used my phone). I really just savored the time I had for myself, and the instances my brother joined me to bring me to some places. On our way to PS. Cafe, I managed to take shots of different scenes in the Ann Siang Hill area. 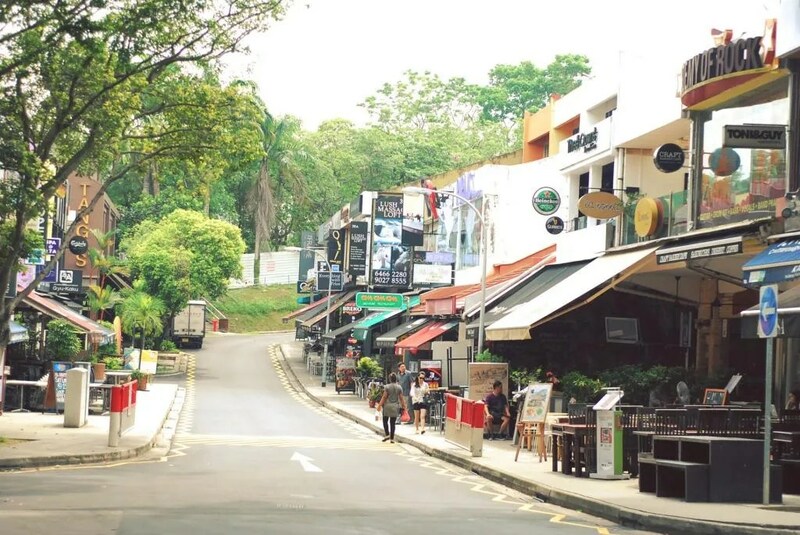 Club Street, which homes different bars and cafés, is widely populated by expats, among others. 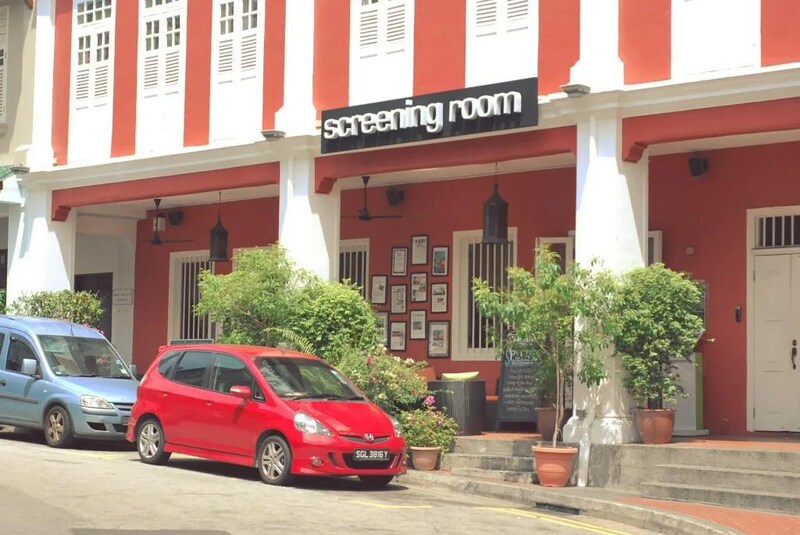 The Screening Room in Ann Siang Road which houses bars, a restaurant, an events studio and a film theater in just one compound. I wanted to take a peak but it was unfortunately still closed when we passed by. There was also this adorable open restaurant, Ô Batignolles. 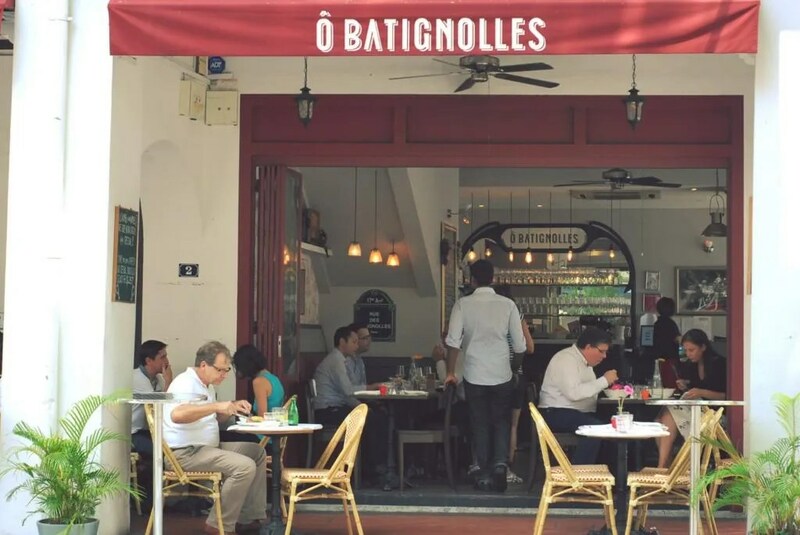 It’s a French wine bar and bistrot that serves only French wine and meals. I saw a couple of diners enjoying their croque-monsieur so that’s a good sign! During most days and times I spent alone, I fancied a lot of things I saw including this mural found in one of the stops. 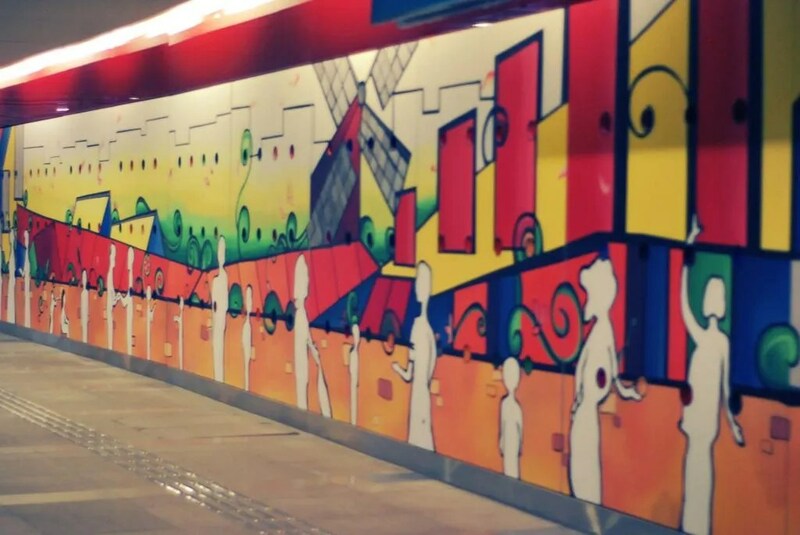 Don’t you just wish we had art like that painted in our metros? Wishful thinking, I know! I told myself not to go to Orchard but how could I not considering Takashimaya, housing Kinokuniya, is along Orchard? 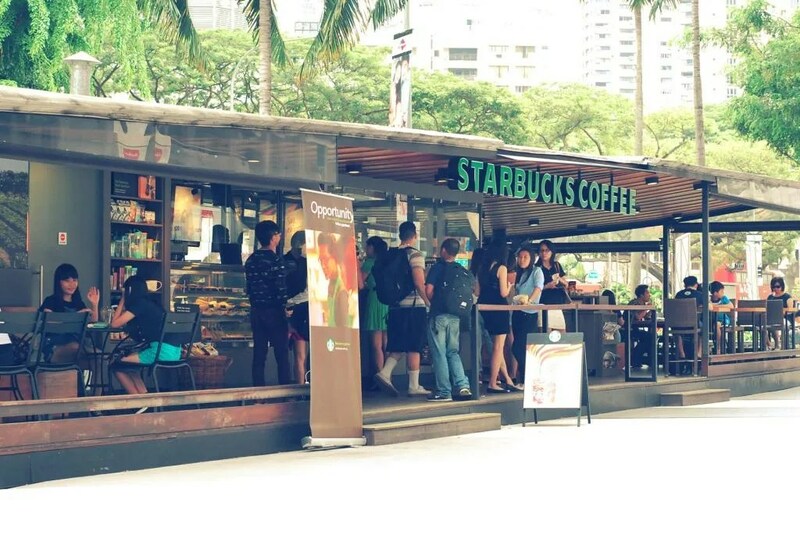 Saw this Starbucks in front of one of the Malls along Singapore’s famous retail boulevard. I also entered Orchard Cineleisure, one of the probably most confusing malls I’ve been to in SG. While exploring the Mall, I noticed people going to the the third floor… so I went with the flow! 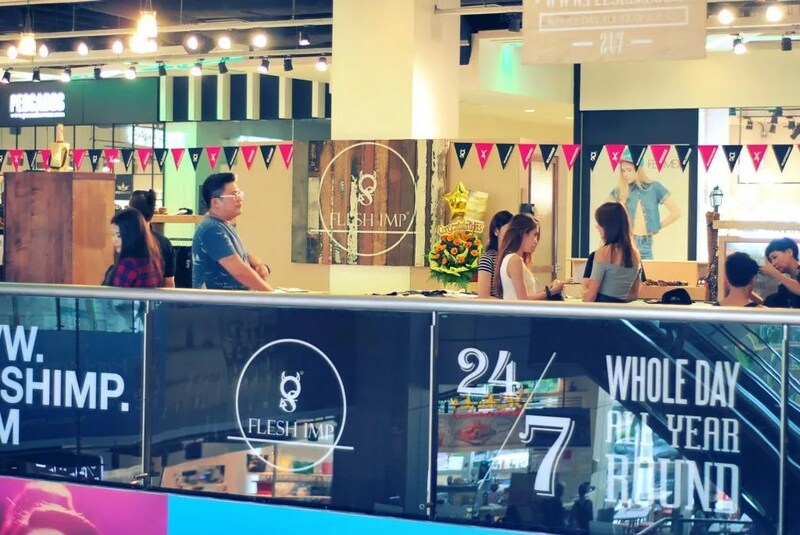 Apparently Flesh Imp was preparing for their store opening event. One of the brand managers (I could only guess) was being interviewed. I noticed the “Media Registration” sign and being the curious me, I asked one of the people manning the registration what the giveaways were for the media. How I wish to be a guest!! Such a charming and simple set-up! 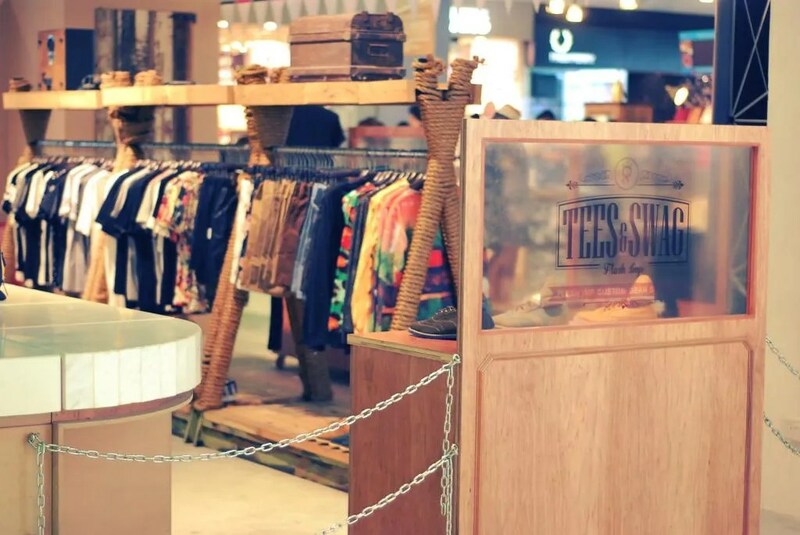 Lots of wood and earth tones used here and there. 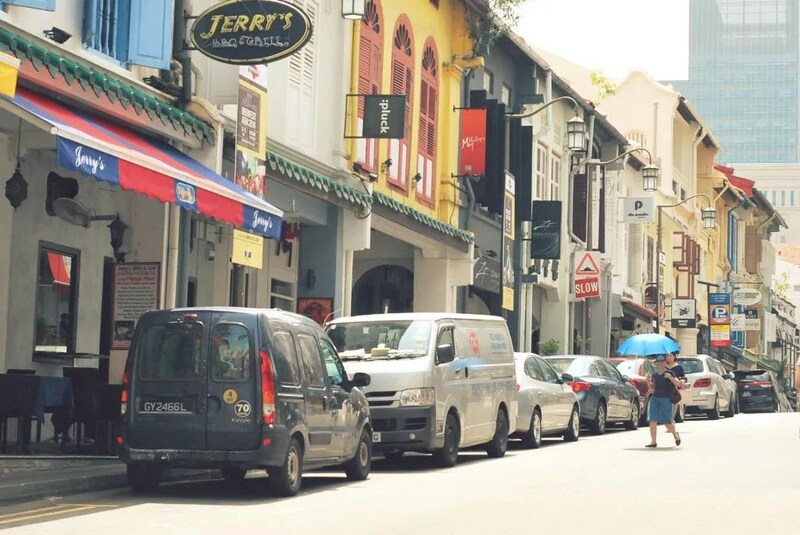 A visit to Singapore is never complete without going to Chinatown. 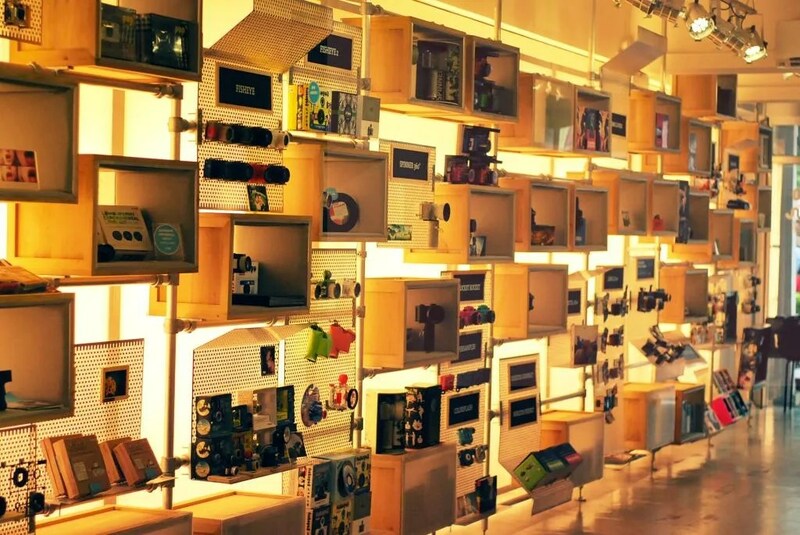 I made sure to visit the Lomography Gallery store around the area because I remember seeing a poster mentioning the store and something about trying out a camera. So I checked it out and the place is the same as it was when I visited in 2012; still exceptionally beautiful. They had this promo where they would lend you one of their new models for the day and if you like it, they will sell it to you for a discounted rate. It was tempting, believe me, but it was mighty expensive even with the discount. I just ended up buying a tote bag which some of you might have seen me using. A new place I explored as well during my visit was Holland Village. 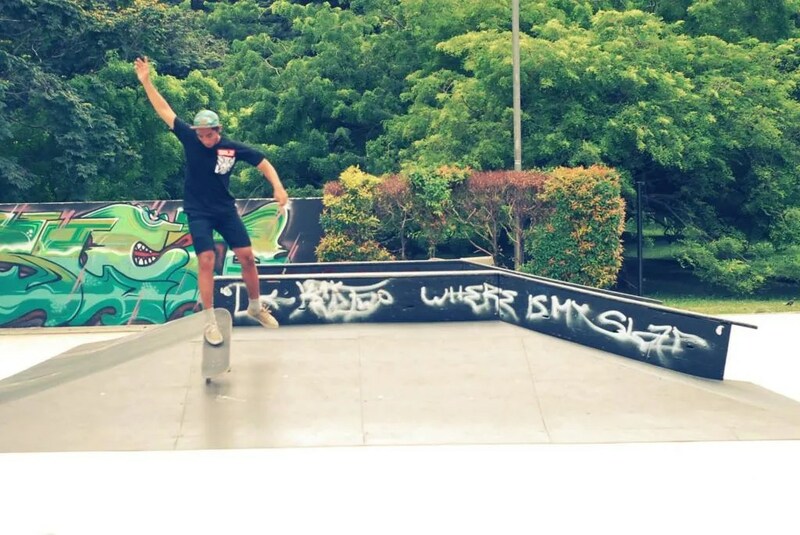 The visit was mainly due to Oli Pettigrew’s constant tags of the place in his Instagram posts (yes, I’m a fan). I am not exactly sure if the place I went to was really Holland Village already. Regardless, it’s a quaint area. It would’ve been nice to see the place filled with people, I think it would’ve made me take more photos. Still, it was really amusing to see names of bars, cafés and restaurants named uniquely like “The Fat Cat” and “Everything with Fries”. Wanted to try Everything with Fries just to humor myself if they really do serve everything with fries. 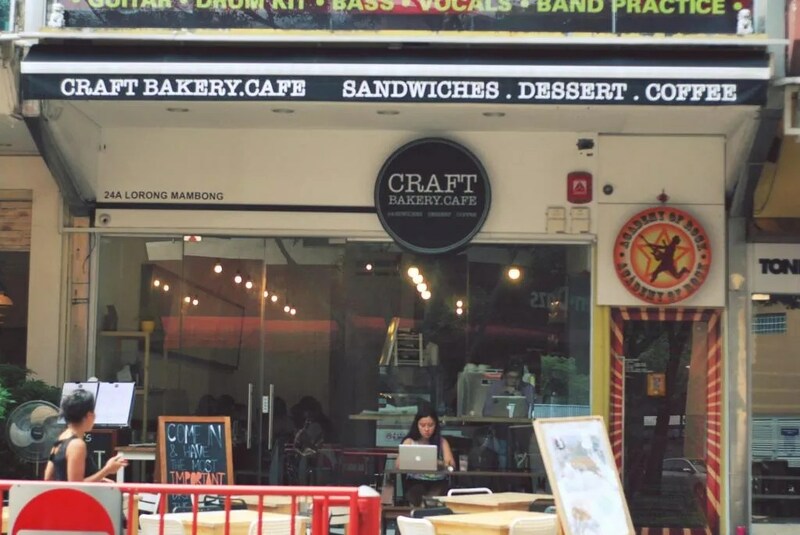 At first I thought this Craft Bakery.Cafe was related to the Craft Coffee Revolution we have in the country…but nope. It’s not. Well, at least I don’t think so. Haha! And last photo I’ll be sharing is taken from one of my most favorite spots in Singapore. It was very therapeutic to watch people of different ages, races, and gender just get along in their own language. 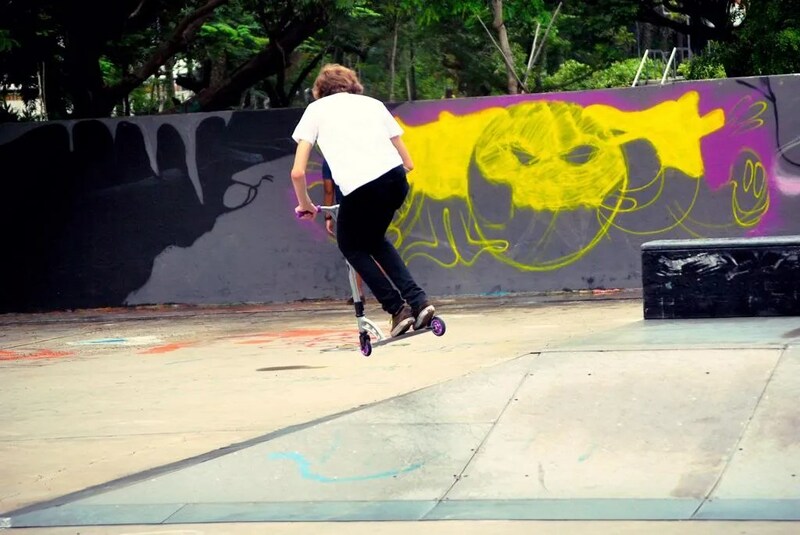 It was pretty impressive to see some of them do tricks, and to see some of the finally doing tricks. The place has certainly witnessed some repainting. See photo below for what the wall behind looked 2 years ago. I like it more now though! Wonder what the graffiti would be next time I visit? Speaking of, looking forward to my next trip! Maybe Laneway, but all depends on the lineup.